Marzana Rahman will share her story about how her determination not to be defined by her abusive past led her on a journey battling loneliness. 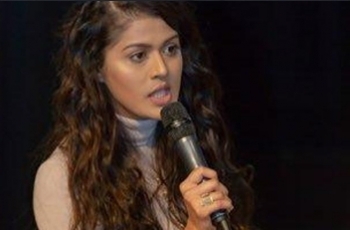 Learning about self love, empowerment and advocacy gave her the courage to challenge the stiff upper lip attitude to divorce and domestic violence within the South Asian community. This talk and workshop will teach you about how a positive mindframe is the first step in achieving anything you want in life.